Apple is designing and then building its own iPhone and iPad displays in secret at an unmarked facility near Apple Park, according to a report by Bloomberg. This would mark the first time that Apple has taken it upon itself to produce its own displays, although as of right now it is only doing so in small numbers and for testing purposes. The screens being worked on by the 300-strong team are of the next-generation MicroLED variety, a technology that allows for improved brightness, power consumption and thinness when compared to the current king of the display hill – OLED. 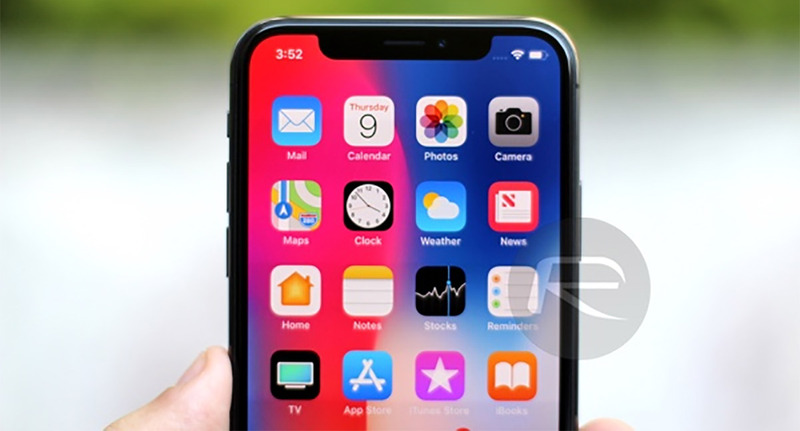 Apple recently moved to OLED for its iPhone displays as part of the iPhone X release, and uses similar technology in the Apple Watch since 2015. However, these are bought in from third-parties such as Samsung and LG Display respectively. While Apple does calibrate the displays to its own standards, the ability to own the manufacturing process from beginning to end will allow for the greater control that the company craves. Citing a source who wished to remain anonymous and with Apple refusing to comment, the report notes that the facility being used is around 62,000 square feet in size and sits around 15 minutes away from Apple Park by car. It is even said to include a specialized area in which LEDs can be “grown”. Tellingly, another Apple facility nearby is the home of technology that handles LED transfers, a process for placing individual pixels into a MicroLED display. Apple bought that process when it picked up LuxVue back in 2014, suggesting this display move has been years in the works. With MicroLED still presumably a little way off being ready for mainstream use, Apple will continue to push OLED for its product lineup, expanding beyond the Apple Watch and iPhone X in 2018, although the company is expected to have its own MicroLED displays ready for Apple Watch in a year time, and for something like the iPhone in 2 to 3 years time.